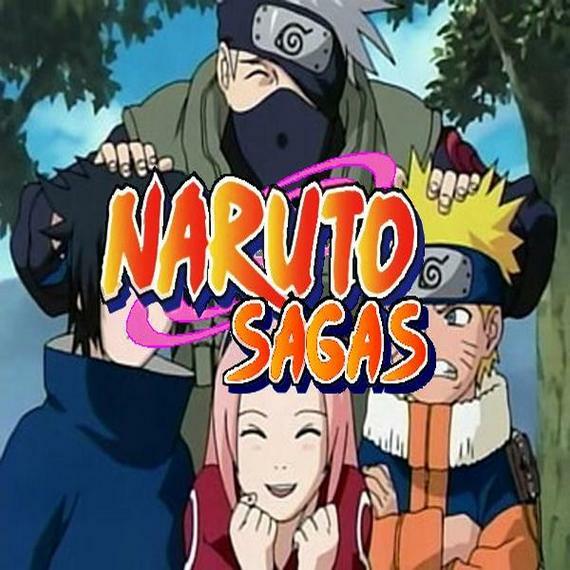 This page is dedicated to Naruto Sagas, a parody series that VegetaSasuke0 & IAmKitsumi had done, which had no involvement of HN5353 at the time. VegetaSasuke0 - Script Writer, Editor, Sasuke, Rock Lee, Orochimaru, Shikamaru, Kankuro, Kakashi, Itachi, Might Guy Sensei, Sakon, Kidomaru, Baki, Gamatatsu, Hayatte Geko & Genma (both third exam prompters), Ebisu, Zaku, Dosu, Oboro & Sai. juniormcrfan - Sakura (Episode 3). Edric0Doom - Narrator (Episode 1). LunarAiko - Hinata (Episode 1 - 3), & Ino (Episode 3). Nowacking - Sakura (Episodes 1 & 2), Konohamaru (Episode 2). AngelElric - Sakura's Mom (episode 3).